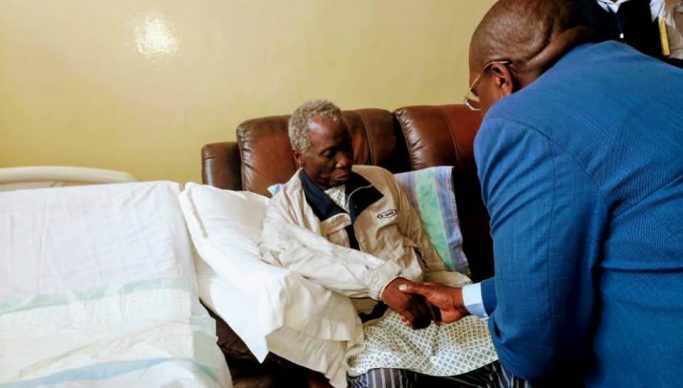 And Dr Chilufya also announced that People’s Party president Mike Mulongoti who is admitted to UTH, will be evacuated to South Africa for specialist treatment. Dr Chilufya was speaking yesterday during a media briefing and before visiting Richard in ICU at UTH. “Another operation will only be conducted after Richard recovers from the surgery,” he said. Meanwhile, Dr Chilufya has assured Lusaka residents who were affected by water contamination in some parts of the city that it was now safe for consumption after doing further tests. Dr Chilufya was speaking during a joint media briefing with Local Government Minister Vincent Mwale, NWSACO and Lusaka Water and Sewerage management. He however, said that with a multi-sectoral team, they would continue to conduct routine tests on water.